Everything that Bali can offer is here to make your stay pleasant and enjoyable. 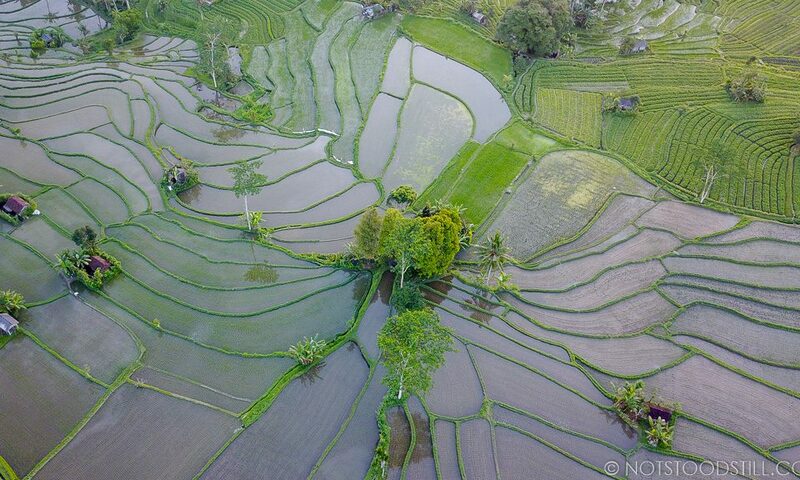 Being the most developed island, the landscape is completely diverse with lush green rice paddies, a volcano and beaches. We discovered it was easy to escape the crowds and the scenery here still makes it worthwhile to go. Sharing the same name as it’s Bali counterpart, Kuta in Lombok is the complete opposite. A long stretch of rugged coastline in the south of the island – with numerous beaches and coves to explore. Kuta is becoming a popular destination for surfers, with some of the best surf breaks in Indonesia. 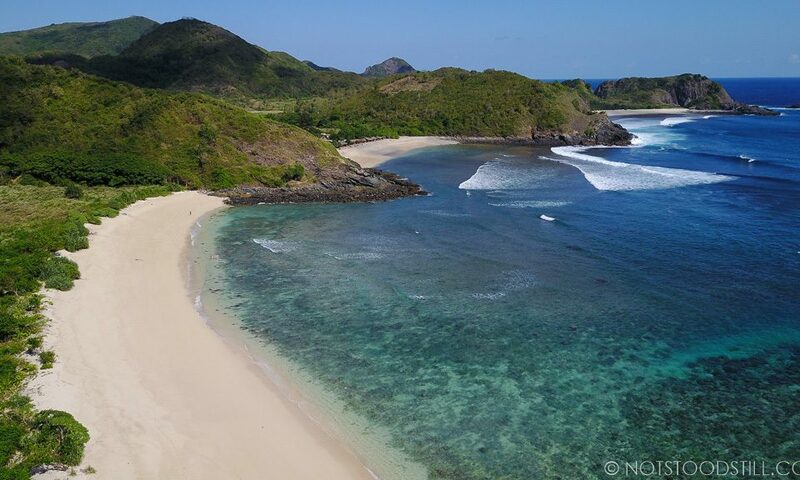 The beaches here are beautiful, uncrowded, and it feels undiscovered and low key – with none of the tacky beachside shops or resorts to spoil the natural splendour of this part of Lombok. 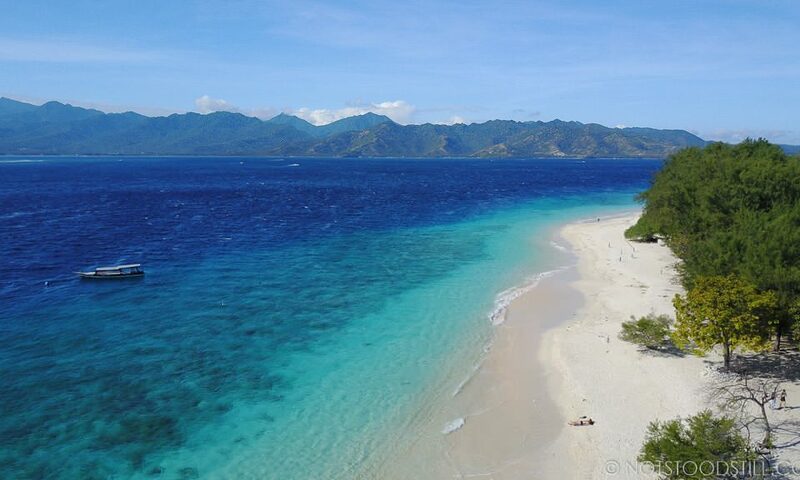 Around 22 miles (35km) east of Bali lie three small islands that make up the Gilis. Fringed with white sand beaches, surrounded by clear blue waters and beautiful sunsets with two distinct volcanoes in the horizon – there is something for everyone in the Gilis, each island offering its own charm and appeal.